Malraux's imaginary museum has become a reality of our digital age. Everyday, a massive amount of new visual, textual, and transactional data is added to this vast archive. How do we decide what bits of contemporary digital culture to preserve, study and curate given that its universe is constantly expanding? 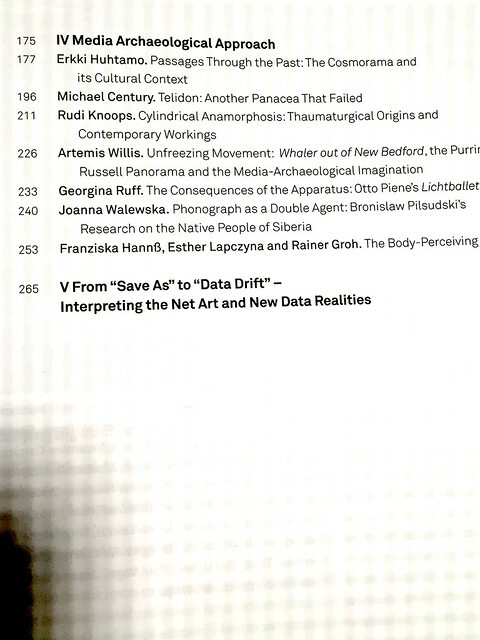 The parallel questions of selection, archiving and curating are important to address with regards to all recent media art forms - from early video, computer and telematic art to later networked, web-based, software, and data art. There are several strategies already used in media art archiving practice today. However, it is also important to look for even more new approaches. 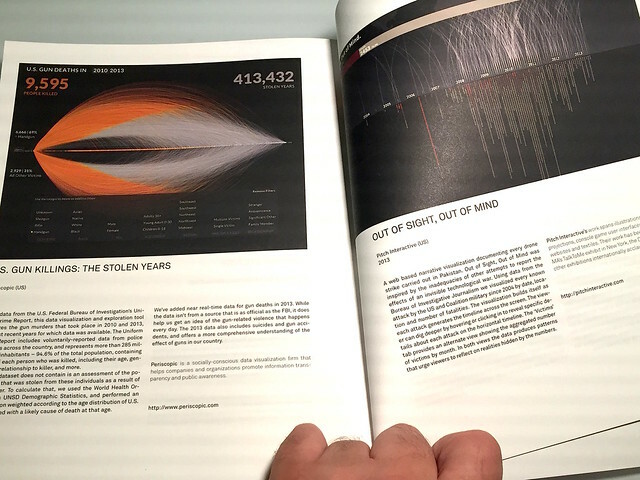 For instance, data visualization opens up new possibilities for archiving, reinterpreting and exhibiting artworks, allowing us to look at the past and present from other unfamiliar perspectives. 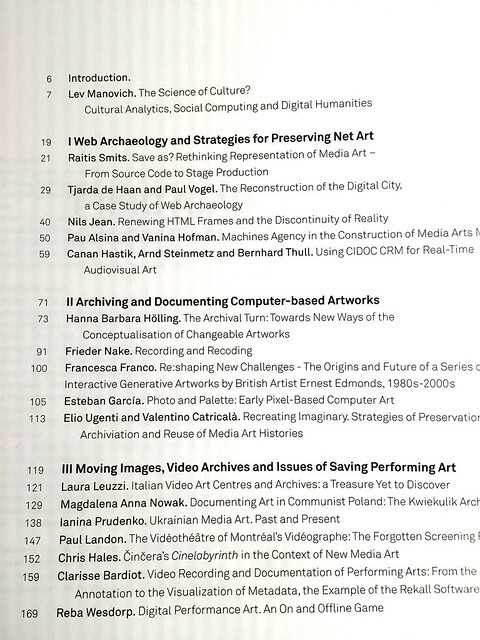 The full color 296 page book combines a selection of papers presented in the Media Art Histories: Renew conference, selections from Save As exhibition, and new texts written for this volume. 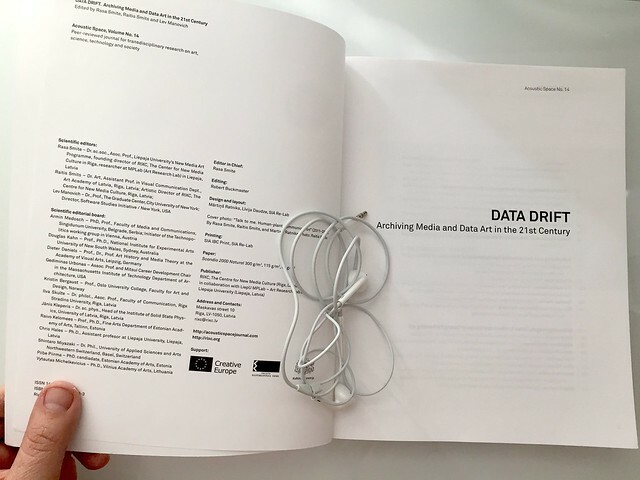 It also contains the catalog of Data Drift exhibition of data art and data design (curated by Rasa Smite, Raitis Smits, Lev Manovich). 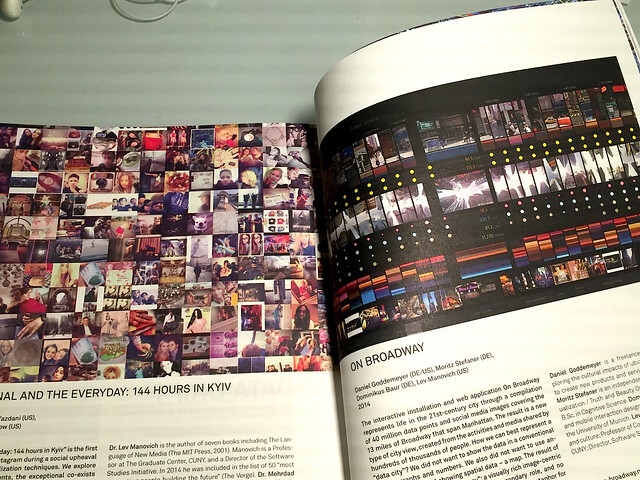 The book is published in connection with the RIXC annual 2015 festival that took place in Riga, Latvia.